Move right into this VERY well cared for 3 bedroom 2.5 bath home in a neighborhood with community pool & workout facility. 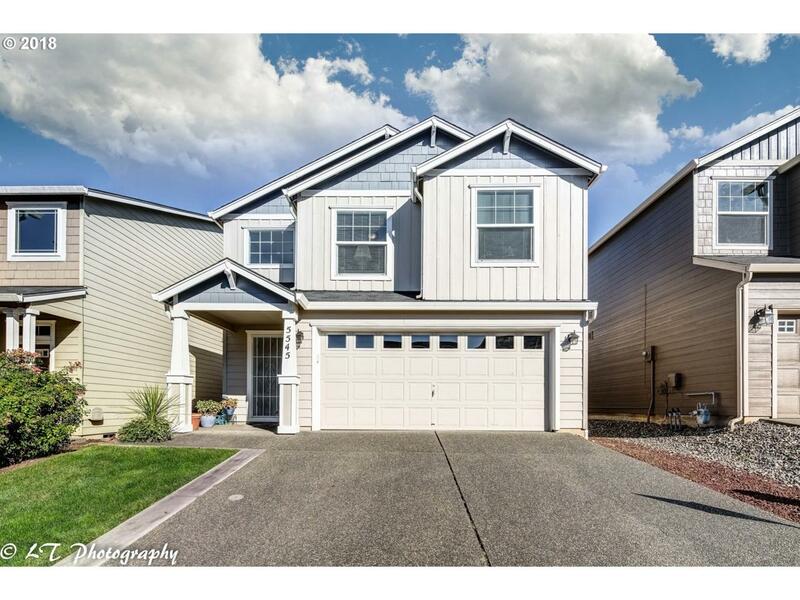 Open floorplan with spacious kitchen w/generous amount of cabinets & eating bar. Great room style family room w/adjacent dining. Over sized master suite w/walk in closet. Lovely fenced backyard with mature landscaping. Enjoy the energy efficient heat pump with air conditioning. Listing provided courtesy of Brigitte Jones Properties.